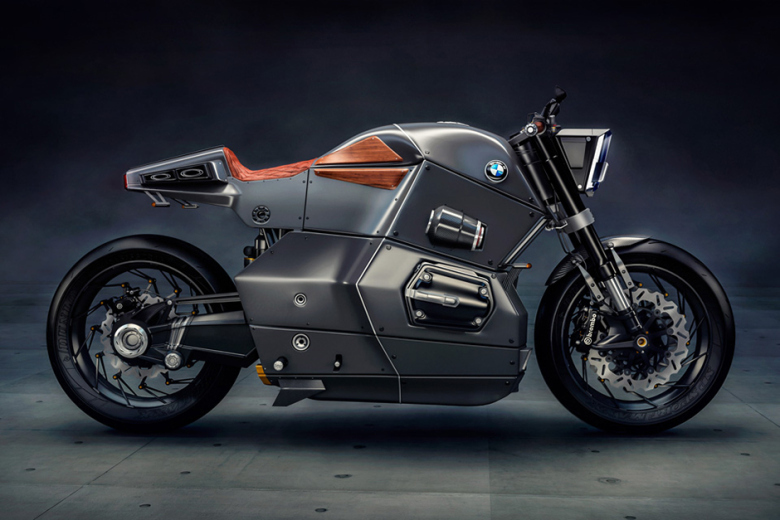 BMW unveils the Urban Racer Concept Motorcycle. Inspired by the aesthetic of fighter jets, it has leather accents and polished mahogany on its silver construction. 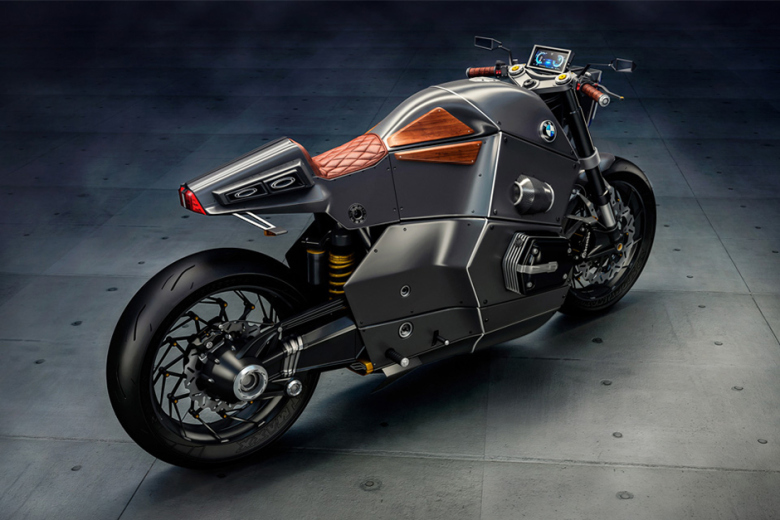 Using a 1,200 cc twin cylinder engine, it has 115 hp.